Our multi-disciplinary teams have been offering electrical services for over 35 years. R Baker (Electrical) Ltd offer a full manufacturing and repair service. This includes the manufacture and repair of electrical, mechanical and electronic military equipment. We have long-standing relationships with the defence sector. Our team carry out day-to-day projects for some of the biggest names in the industry. This includes the Ministry of Defence, BAE Systems and Babcock Marine. We have a dedicated electrical and electronic repair team with over 35 years of experience in the manufacturing and repair of military equipment. As a result of this we worked on some of the most prestigious projects the Ministry of Defence have been involved in. This allows us to modify designs to meet any new or changing requirements which may emerge. Our team also have the ability to develop military prototypes and issue in-process CAD drawings to assist with the design process. By having an enabling agreement with the UK Ministry of Defence we have worked on a wide range of equipment. In addition to this work have worked on multiple contracts offering full strip and survey and overhaul services. Using this method of contracting R Baker (Electrical) Ltd is easily contracted by the MoD for any task. From the simple to the most complex through a simple procedure with the minimum of delay. R Baker (Electrical) Ltd manufacture a range NSN codified transformers covering everything from 50VA up to 250kVA. Additionally, we have the facilities to repair and rewind transformers up to the 500kVA range. 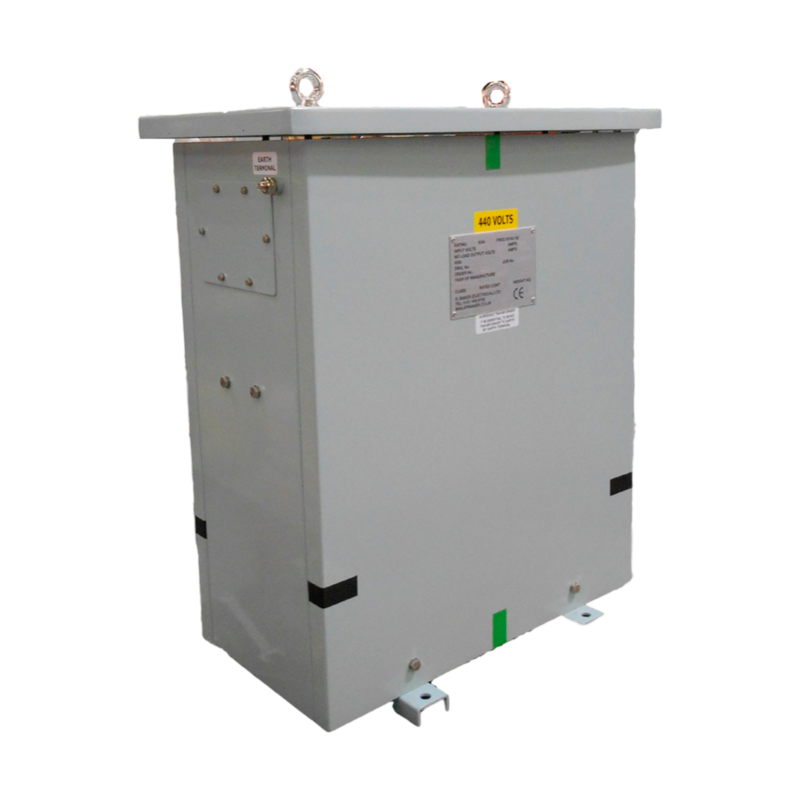 Our range of NSN standard transformers fully comply with the shock and vibration requirements of NES 501 and DEF STAN 02-535. 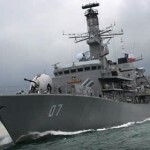 Our type tests also include self-induced vibration and EMC requirements for military vessels. Furthermore, selected products have been shock tested by an MOD approved agency (QinetiQ). Our transformer technicians drive us to the forefront of transformer design and manufacturing in the UK. We are an independent British company offering world class engineering solutions. We can assist with designing, modifying or reverse engineering to your required specifications. All equipment is manufactured to a minimum of IP23 of BS60529 and to Cat.2 Shock Grade C. Units are normally naturally air-cooled and mounted in IP rated enclosures. 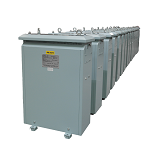 Click here to see our full range of transformers. Our dedicated defence product manufacturing team design, manufacture and supply an extensive range of certified distribution and fuse panels. The panels are used across a range of sectors including hazardous areas and military application. We enjoy a long lasting relationship with BAE Systems Ltd and manufacture a wide range of fuse and distribution panels. We've manufactured over 200 fuse panels for the construction of the Fast Attack Crafts. This consisted of design, prototypes and manufacture within a short lead time due to changes within the ship design. 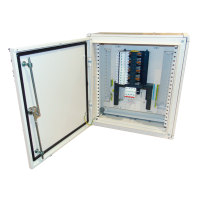 Click here to read more about our distribution panel range. R Baker (Electrical) Ltd offer a full strip and survey service. This includes the repair and overhaul of electrical, mechanical and electronic military equipment. Our multi-disciplinary team offer in-depth experience and understanding of NATO stock number equipment. Our strip and survey service includes; strip, survey, test, repair schemes and equipment re-builds. We offer a full industrial electronic repair and calibration service including NSN products. 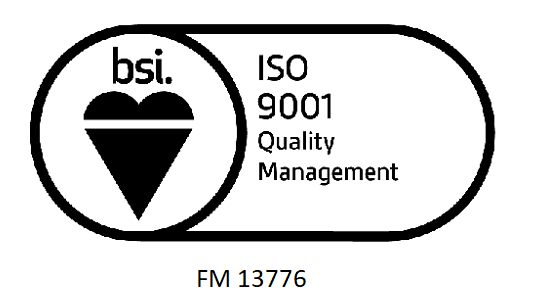 Our PCB testing and inspection capability supports our electronics manufacturing processes. This ensures that customers receive working products every time. Each electronic refurbishment comes complete with an electronic project folder. This is created to ensure that all relative documents and certifications are traceable. Regardless of brand or application, we are here to help with repairs and overhauls. Furthermore we can also reverse engineer damaged or obsolete equipment, which means we offer you a unique service. Our team is one of the leading technical teams in the UK when is comes to military equipment overhauls. Read more about our strip and survey services here. We currently support the Ministry of Defence on the GPC Repair Contract. 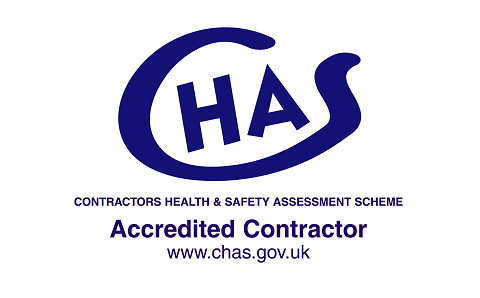 This includes full strip and survey reporting, through to overhaul and maintenance of electrical and mechanical products. We also manage and overhaul a wide range of electrical and mechanical components on contract MET LOT 3. Our management team have worked closely with Babcock to implement a speedy strip, survey and reporting process. This has resulted in building a great working relationship with Babcock. If you would like to download our defence support presentation please click here. Over the last 20 years we have worked in partnership with major manufacturers of naval weapons sensor platforms and defence systems. Our highly skilled team have developed toroidal, single phase and three phase transformers from 20VA up to 3.2KVA, all within very precise tolerances (within 0.2%). Developing the manufacturing process and necessary testing procedure has required close collaboration with our customer, something we encourage wherever necessary. We enjoy a strong relationship with the MoD and manufacture a wide range of transformers for use within a military application, including isolation transformers. These transformers range from 1kVA up to 150kVA and are used frequently at the Ministry of Defence. We have long lasting relationships with BAE Systems that sees us regularly undertake large-scale project work for their operations. In 2009 R Baker (Electrical) Ltd manufactured key electrical transformers for The Queen Elizabeth class super carriers, which are expected to enter service in 2016 and 2018. 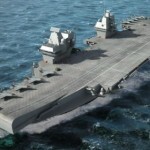 We also manufactured fuse panels for HMS Ocean and the Khareef class Corvette project. By working in close partnership we offer BAE Systems a high level of service, from design to development and manufacture. 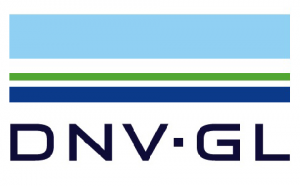 DNV GL is the world's leading classification society and a recognized advisor for the maritime industry. They enhance safety, quality, energy efficiency and environmental performance of the global shipping industry - across all vessel types and offshore structures.